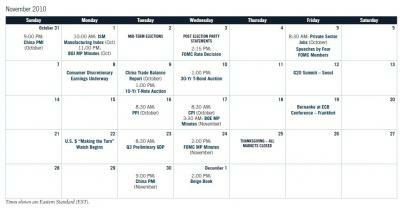 member A busy week ahead starting on monday with Retail sales and the NY FED at 8:30, then Business inventories at 10:00. On tuesday, we’ll have the PPI report, Industrial production and the NAHB housing index. Wednesday, the CPI and building starts/permits. On thursday, weekly Jobless claims, BEA leading indicators and the Philly FED. Friday is Options expiration. FED chairman Bernanke will be in Germany towards the end of the week, and will give speeches on friday before the US opens for trading.